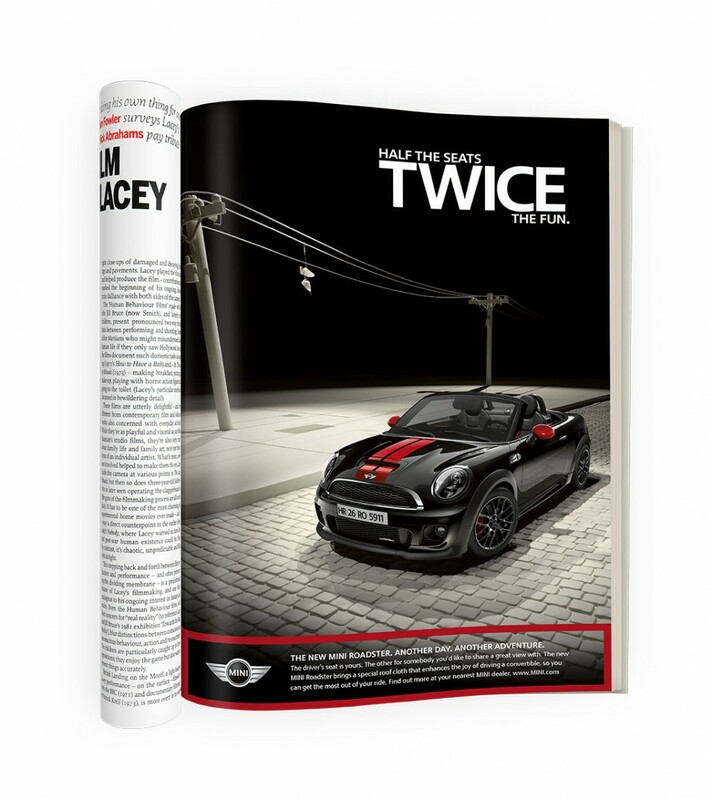 With the launch of the new sporty MINI Coupé and Roadster we needed to reinvigorate the brand with guys aged 24 - 35. Research showed the expanded MINI range was losing its appeal to men. Extract MINI’s most masculine brand attribute ‘adventure’, multiply it by the power of James Bond to create the most action-packed MINI campaign ever. The ‘Another Day. Another Adventure’ campaign took people on a MINI adventure like never before. Film and print showed the incredible adventures awaiting “Coupé and Roadster drivers“ anywhere, any day. 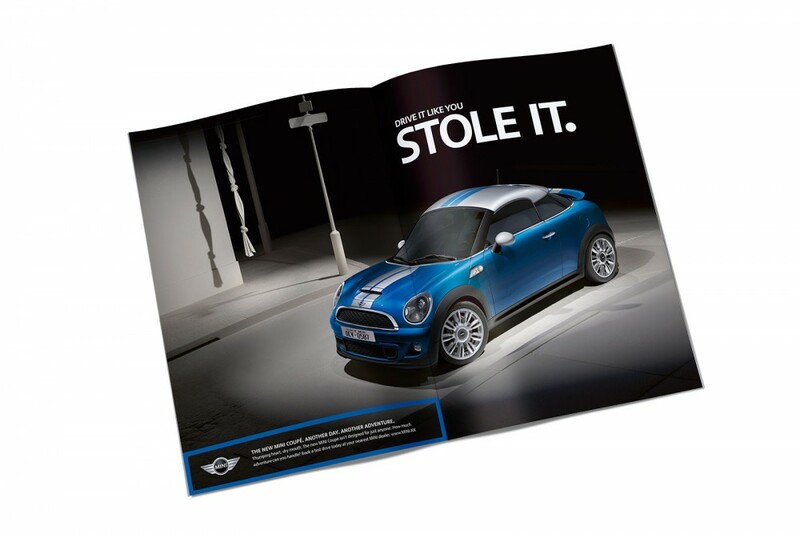 The award-winning campaign successfully launched the new MINI Coupé and Roadster and reconnected the MINI brand with manly adventure. Millions of viewers, models SOLD OUT.